There will be a general membership meeting, Wednesday, November 7 in the SoPo cafeteria. We’ll have pizza. Come hungry and bring a friend. 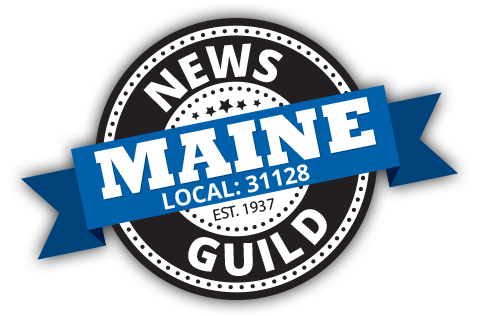 The News Guild of Maine, Local 31128 is a member of The Newspaper Guild-CWA, proudly representing workers at the Portland Press Herald/Maine Sunday Telegram, Morning Sentinel in Waterville, pressherald.com, MaineToday, and at Dale Rand Printing in Portland and Laura Marr Printing in Westbrook. This site is maintained by Guild members and powered by Drupal.